Exciting things coming up...stay tuned! Tell me these exciting things involve Kuma and glitter. TELL ME!!! will do, love the nail color. I've never seen that tweezer before! haha, got introduced to your blog through Studded Hearts ans loving your style! AAAHH! 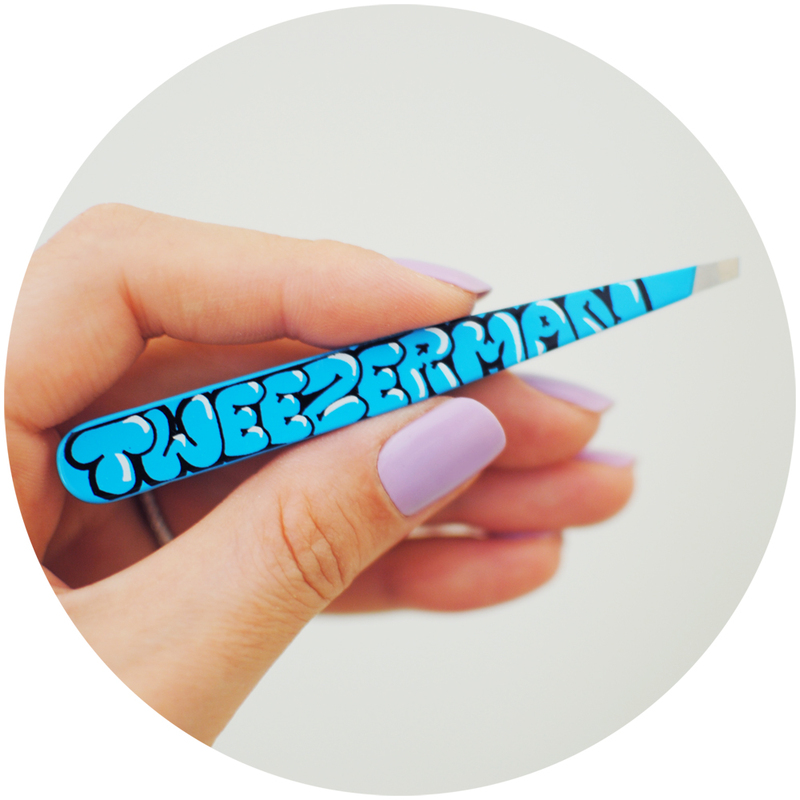 I love this tweezers!